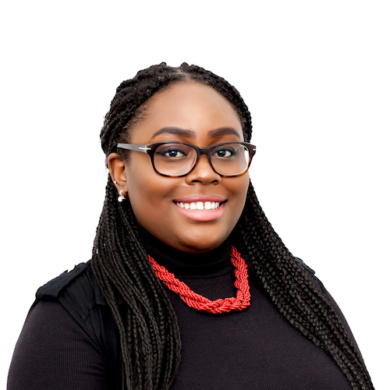 Rolake Odesanya is a Trainee Solicitor at Amsterdam & Partners. She joined the firm in 2014 and has experience in a broad range of complex international, multi-jurisdictional and corporate matters. Rolake has worked with the partners and senior associates of the firm and has helped with their managing of cross-border disputes both by way of litigation and arbitration. She has worked on several files including matters where the firms’ clients have faced allegations of fraud, bribery and corruption. Rolake is also a member of the firm’s award-winning pro bono practice and has worked with clients facing human rights issues in Africa and Europe. Rolake graduated with a BA in English Literature and American Studies from Swansea University (with an intercalary year at the University of Illinois). She holds a GDL, LPC and an LLM in Professional Legal Practice from the University of Law. Rolake will be qualifying in the UK as a solicitor in February 2020.